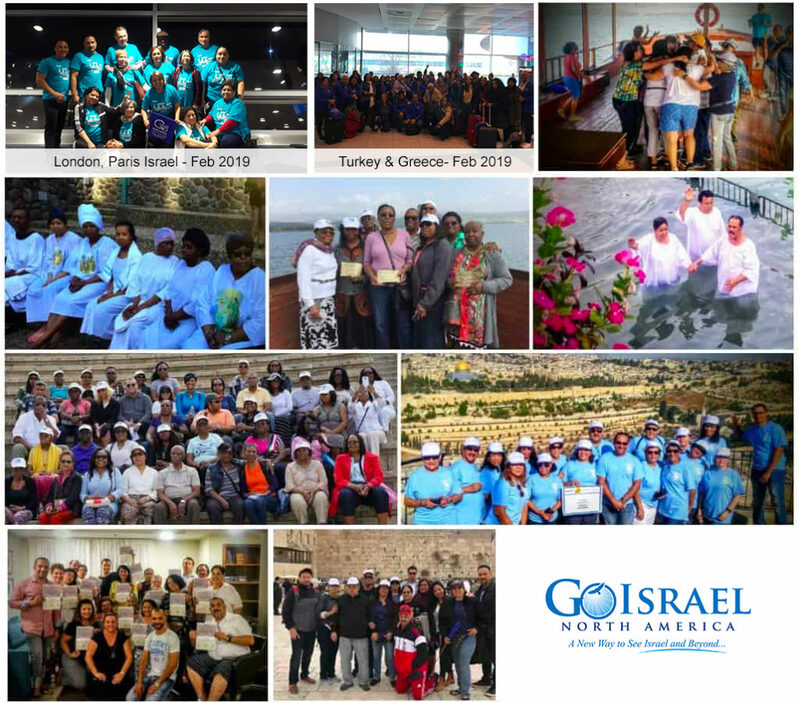 Lead your group on a spiritual journey to Israel or anywhere in the world, and let us take care of everything from start to finish! With 15 or more people, group leaders always travel for FREE. Group travel led by a spiritual leader is a fascinating way to explore places; experience the spirituality of each site and gain a better understanding of your faith & heritage. Traveling with a group is also a wonderful way to develop a close bond among people, and between spiritual leaders and followers. Our tailor-made programs are carefully crafted to exceed your expectations. We create a mosaic of spiritual experiences, sightseeing and joyful activities, which are inspired by the tour leaders’ interests and priorities. We believe that heritage tours should allow enough time for reflection and relaxation, and our tours are balanced accordingly. Our tour leaders are worry-free from all logistical aspects and tour planning, which allows them to focus on the spiritual experience of the journey. As a tour leader, all you need to do is choose your travel dates and encourage your followers to join you – we take care of the rest. Find your group below and click the button to submit your Online Registration Form! Once your form is submitted, your reservation will be completed upon receipt of the deposit payment.